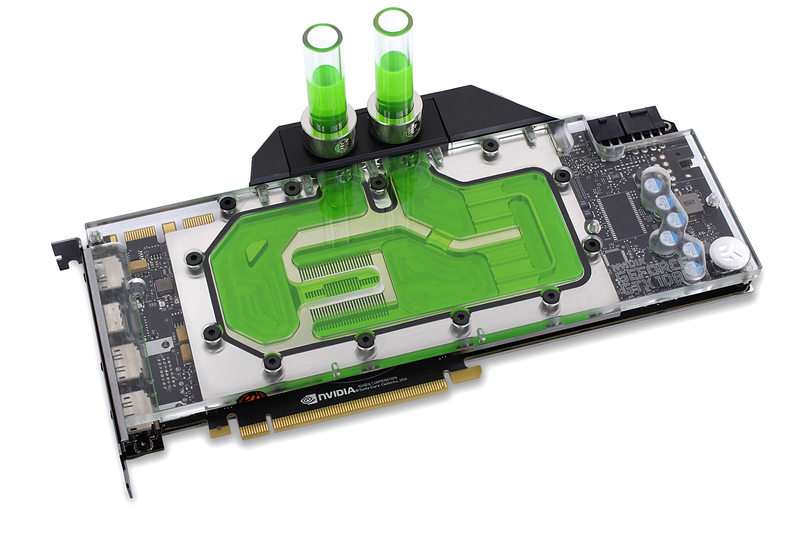 EK Water Blocks, Slovenia based premium liquid cooling gear manufacturer, is officially announcing the GeForce® GTX 1080 Ti water blocks road map. Water blocks for NVIDIA® GeForce® GTX 1080 Ti Founders Edition series graphics cards are going to be available for pre-order next Wednesday, April 5th, 2017. All blocks will be available in our classic Nickel and Acetal+Nickel edition. More information will be available with the release of the specific block. Make sure you don’t miss any important announcement! Follow our social media and subscribe to our newsletter here.